February 5, 2019 | Is the Pop in Gold and Silver Real? 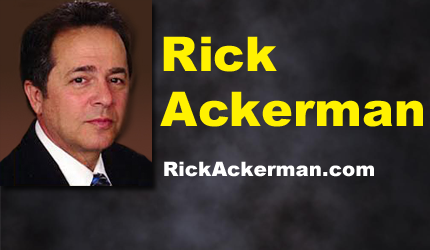 Rick Ackerman is the editor of Rick’s Picks, an online service geared to traders of stocks, options, index futures and commodities. 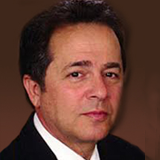 His detailed trading strategies have appeared since the early 1990s in Black Box Forecasts, a newsletter he founded that originally was geared to professional option traders. Barron’s once labeled him an “intrepid trader” in a headline that alluded to his key role in solving a notorious pill-tampering case. He received a $200,000 reward when a conviction resulted, and the story was retold on TV’s FBI: The Untold Story. His professional background includes 12 years as a market maker in the pits of the Pacific Coast Exchange, three as an investigator with renowned San Francisco private eye Hal Lipset, seven as a reporter and newspaper editor, three as a columnist for the Sunday San Francisco Examiner, and two decades as a contributor to publications ranging from Barron’s to The Antiquarian Bookman to Fleet Street Letter and Utne Reader.